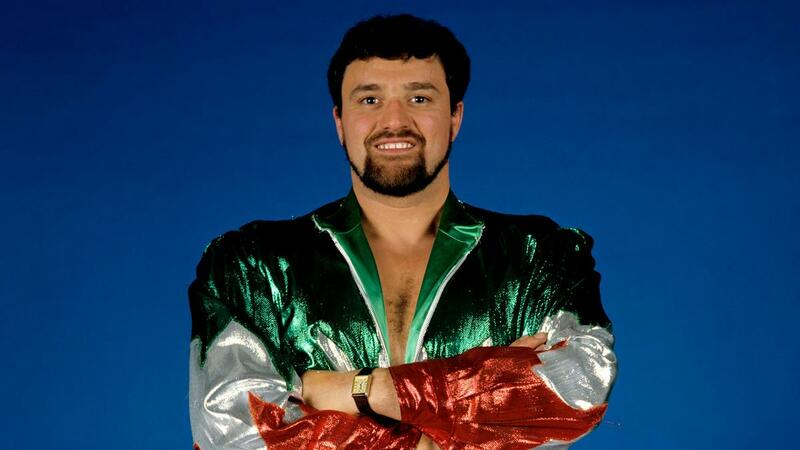 According to a family member on social media (which WWE later confirmed), Salvatore Bellomo has passed away at the age of 67 due to cancer. He is best remembered for being an enhancement talent in the mid-to-late 1980s on WWE television. He later adopted a wildman gimmick and appeared on early Eastern Championship Wrestling television. WWE has filed a trademark for the phrase “Then, Now, Forever” on 2/4, not too long after CBS used a similar phrase during the Super Bowl. Curt Hennig passed away on this date in 2003, and David Von Erich passed away on this day in 1984. Matt Hardy has put out a new episode of Woken Word. Mick Foley appeared at a Memphis Grizzlies game last night. ROH Bound by Honor is set for tonight in Miami, Florida and will stream live on Honor Club starting at 7 p.m Eastern. It will feature a Television title match between Jeff Cobb and Rocky Romero, The Kingdom vs. Jay Lethal, Jonathan Gresham and Rush, Zack Sabre Jr. vs. Colt Cabana, Kelly Klein vs. Mayu Iwatani for the Women of Honor title and more. Brody King missed last night’s ROH television tapings due to the birth of his son. Robert Whittaker’s management team issued a statement on Whittaker not being able to fight at last night’s PPV: “On behalf of Rob, we would like to update fans on his condition. Last night at roughly 9 p.m., Rob began experiencing intense abdominal pains that were brought to the attention of the UFC doctors. After several hours of observation, he was admitted to the hospital at 3 a.m. Rob is just out of dual surgery for a twisted and collapsed bowel in addition to an internal hernia of the intestine and will be recovering in hospital for several days. Rob will want to speak to his fans directly when he can. Rob is devastated that today's fight will not go ahead. Up until 5 minutes before going into surgery, Rob was insisting he would fight, but advice was that a blow to the stomach could be fatal. Rob will come back stronger and ready for what is to come. Thanks to the UFC, Kelvin and his team for your professionalism." 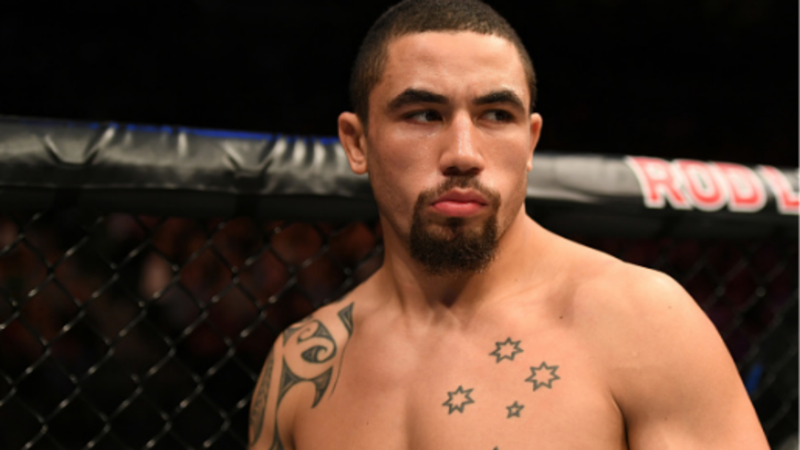 Kelvin Gastelum, who is declaring himself middleweight champion after Robert Whittaker’s injury cancelled their title fight last night confirmed to Brett Okamoto that he is currently suffering from a staph infection. Dana White isn’t interested in a fight between Silva and Conor McGregor. Final ratings won’t be in until Tuesday, but between ESPN and ESPN Deportes the UFC prelims from last night averaged a 1.0 overnight rating. The lead-in was a Duke vs. Virginia college basketball game. Ovince Saint Preux is out of his UFC 235 fight against Misha Cirkunov due to an injury. UFC 238 will take place at the United Center in Chicago on June 8. David Branch will square off against Jack Hermansson at UFC on ESPN 2 on 3/30. Brett Primus will face Tim Wilde in the main event of Bellator Birmingham on 5/4.